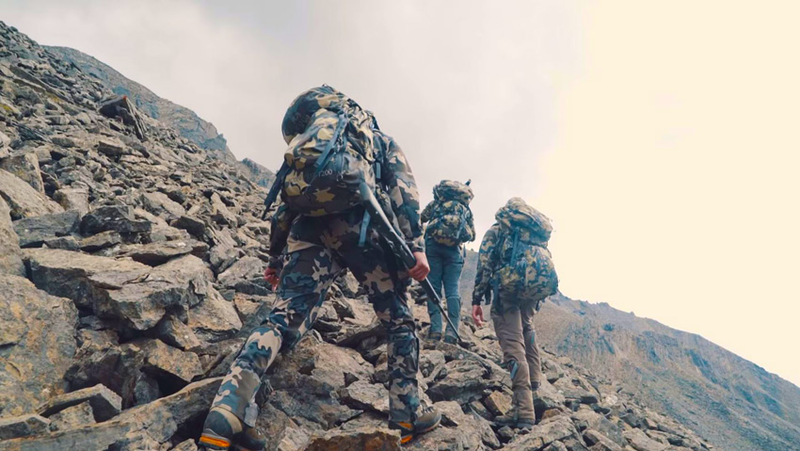 One would think the CEO of the most successful technical hunting gear company would bring an endless supply of gear on a dall sheep hunt. Most would also question how a CEO has time to post images on Instagram or why he loves to post NEW gear ideas on Social Media channels, even when they aren’t complete. Well, Jason Hairston, CEO of KUIU Ultra Lighthunting Gear, just isn’t your typical follow the same old beaten path hunting business man. Why follow the beaten path, when you can make your own. 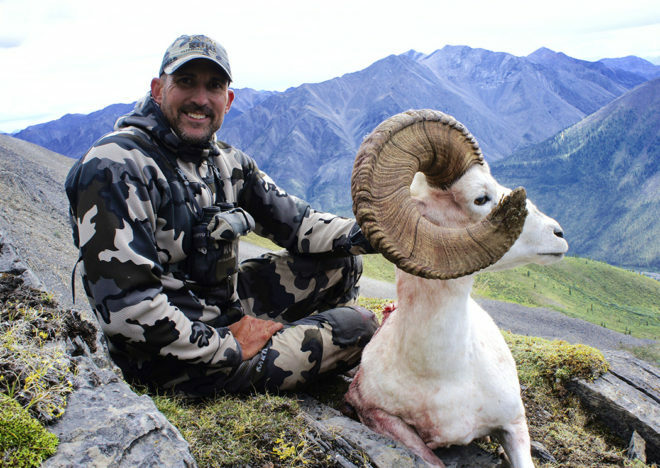 Jason joins Jay again, this time to discuss what he is taking on his upcoming dall sheep hunt, along with many other topics. 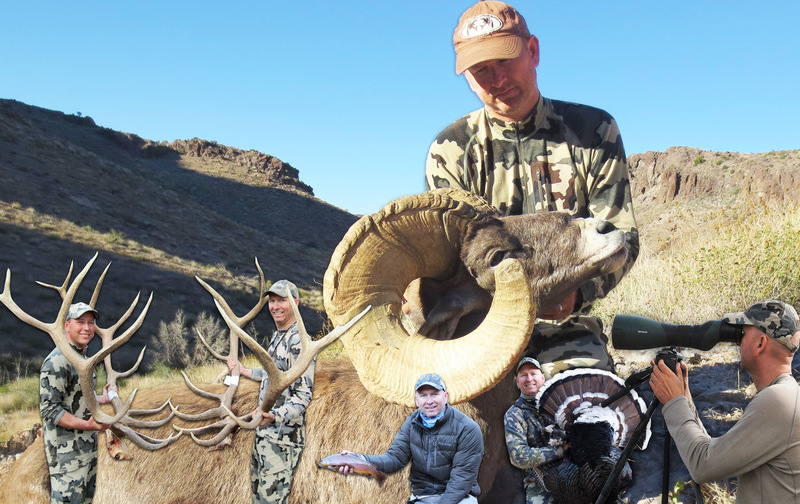 Jason is extremely open about his path & thoughts as usual, so make sure you listen if you want to get to know this unreal hunting gear business leader! Tap to listen to Episode 175 on iTunes!